SKU: 152D4. Listed in: Halloween, Makeup, Makeup, Zombie. 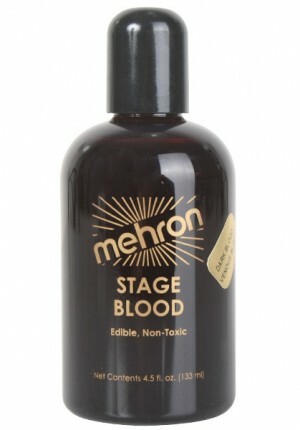 Tags: Blood, large, Mehron, Red. 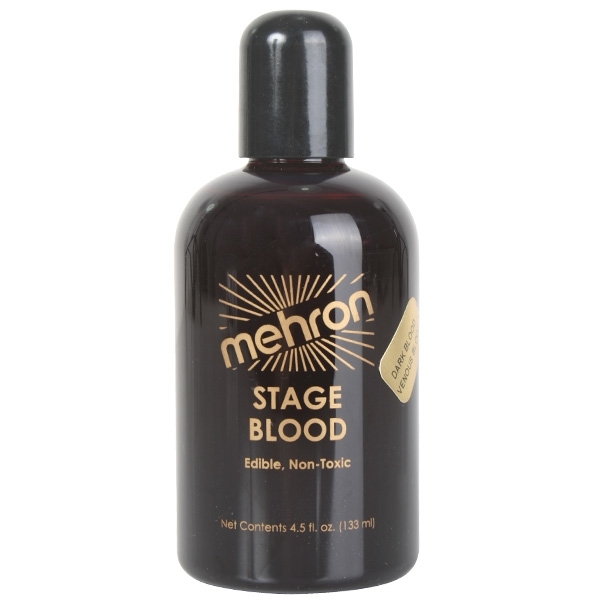 Stage blood Dark red Venous color. 133ml bottle come. Ideal for multiple people or large painted effects. Stage quality product made by Mehron. Edible.